So that’s our next five years. Thirty superhero and superhero-esque films (I don’t class Guardians of the Galaxy or the anti-hero/villain ones as superhero films). It will be a good five years for people like me who can barely get enough of such films, but might it be a little too much? I recently dismissed the idea that the superhero genre was becoming oversaturated by saying that no one ever said that about action films or romantic comedies. However, thirty films in five years is quite a lot. I suppose it does make sense, though. In five years, all of those actors are going to look quite different. Some aren’t particularly young now. So it makes sense to round off storylines and bring things to a close while those actors are still have the interest, and are able, to play those characters. 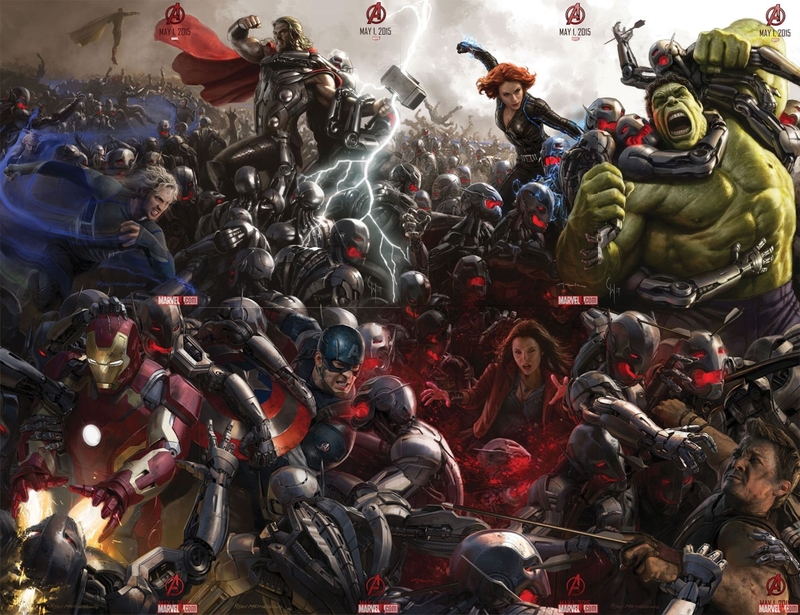 The Avengers: Age of Ultron trailer was released just the other day, and it looks extremely good. I was surprised by the casting of James Spader as Ultron, but given his monologue through the trailer, I can see it was a very good choice. Even if I hadn’t seen it, I’ve recently started watching Blacklist, and some of his scenes in that show that he can be quite intimidating using nothing but his voice. The question that the trailer prompts is: what’s wrong with Bruce Banner and Hulk? A lot of people have got very excited at the prospect of a Deadpool film. The ‘Merc with a Mouth’ was quite severely abused by the first Wolverine film, but now Marvel are giving him his own film, and by the leaked test footage below, we can be fairly sure they will be sticking closely to what the anti-hero is meant to be: random, unstable, and weird. Ryan Reynolds also is very likely to be reprising the role of the fourth-wall-breaking, near-indestructible assassin who once killed off the entire Marvel Universe and then turned on his writers and artists, and the readers. The Civil War storyline revolved around the US government introducing the Superhero Registration Act, which would see all superheroes answering to the government. This causes a schism between the superheroes, with some agreeing with the act, and others opposed. 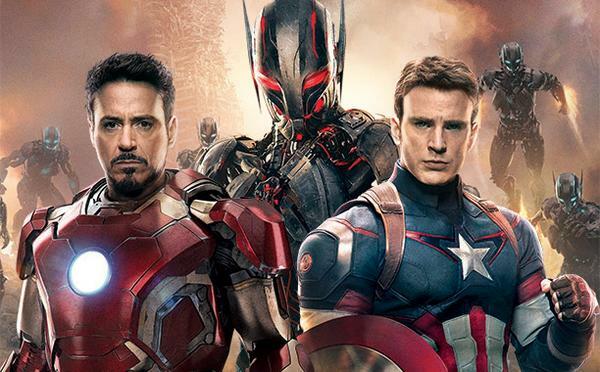 Captain America is at the head of the group opposed to it, while Iron Man leads those who support it. I’m not convinced that storyline could work all that well on film. Apart from anything else, we like to be able to root for one side, but in a story where heroes are fighting heroes, who do you root for?! But also, I can’t see the Tony Stark/Iron Man that we know from the films being pro-registration. It doesn’t make sense. 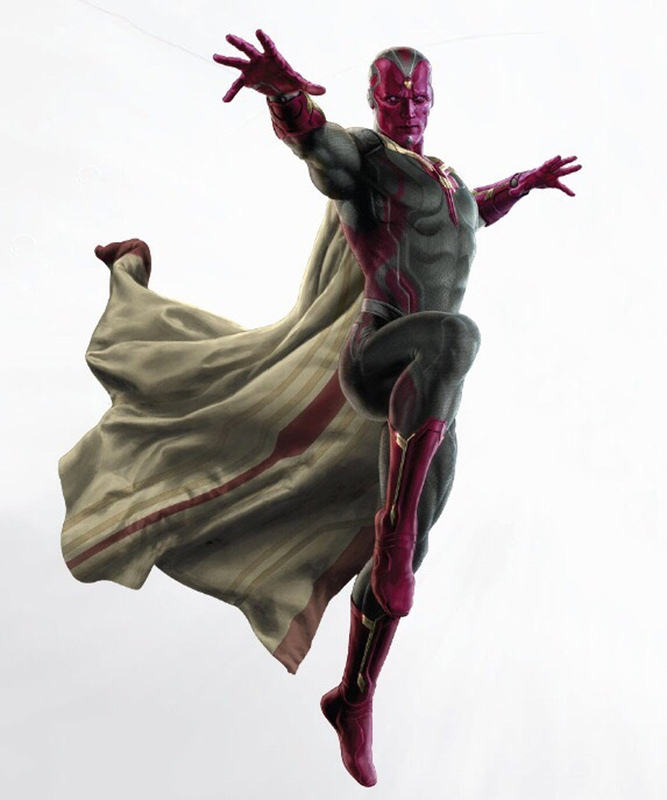 Presumably, something drastic will happen in Age of Ultron, changing him quite fundamentally. Perhaps simply the fact that he has created Ultron will be enough to make him think that he should be answerable to someone. The other thing I’m unsure about is sticking the storyline into a Captain America film. doing so surely makes it much more than a Captain America film, doesn’t it? Maybe they should have done a DC and called it Captain America v Iron Man: Civil War. Or not. This contradicts what I said in the DC article about DC beating Marvel when it comes to diversity. Well, a bit. DC still have Mamoa and Gadot. But Marvel will be the first to have a black superhero lead (although to be fair, Hancock got there long before either of them!). 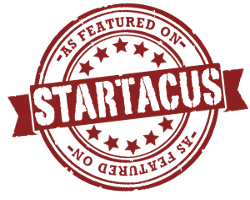 Black Panther – named before the Black Panther Party, it may be worth noting – was the first black superhero to be published in mainstream comics, also predating any black DC heroes. He is an African king, and if you mixed Captain America and Batman into a mystical, panther-costumed human stew, you’d get Black Panther. 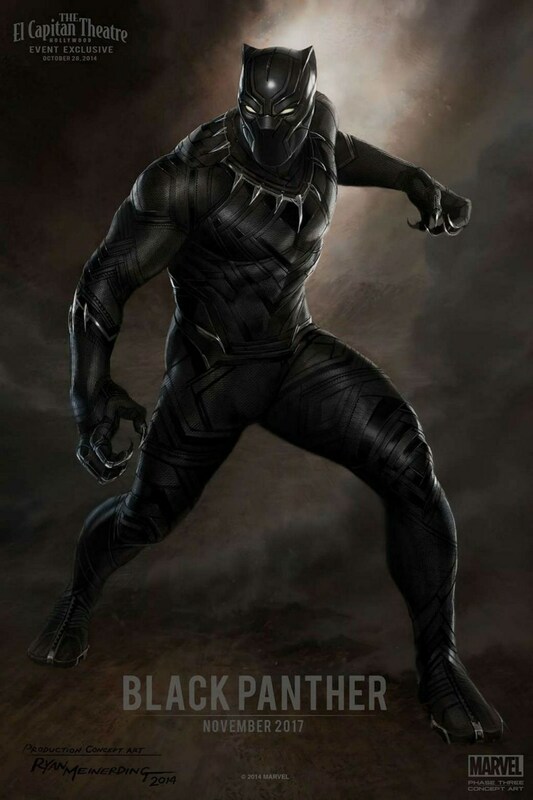 Marvel also released concept art for Black Panther, which is very close to his depiction in the comics, minus the cape. It’s also pretty good looking. We can see (until it’s pulled) in the teaser video Marvel showed during their announcement of Phase 3 that Thanos will be in possession of the completed Infinity Gauntlet, which incorporates all six Infinity Stones. I’m looking forward to the two-parter, but I’m afriad to watch it at the same time. It will almost certainly bring together not just the Avengers themselves, but the Guardians of the Galaxy, Captain Marvel, and quite possibly some of the others mentioned above, against Thanos the Mad Titan. Don’t expect everyone to make it out alive. DC will beat Marvel to the punch with Wonder Woman, but who cares? 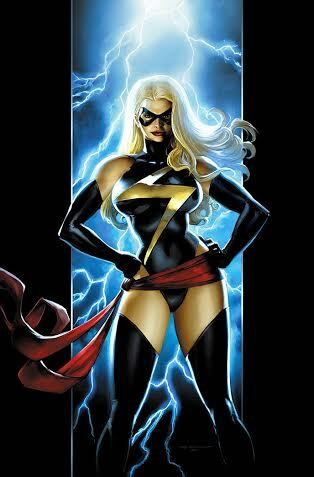 It’ll be good to have the female led Captain Marvel – aka Carol Danvers – rather than the male one. This makes me wonder about my Agents of SHIELD predictions though. One of my Skye predictions doesn’t work now, but the Coulson one still might (even though it was a long shot to begin with). In the comics, Carol Danvers gets her powers from an explosion that causes her DNA to merge with that of the original, male Captain Marvel. This is possible if my above Agents of SHIELD theory is right – which it probably isn’t – but most likely, it will occur some other way (probably still an explosion). So, unless films such as Spider-Man 3 get killed off, those are our thirty superhero and superhero-esque films for the next five years. 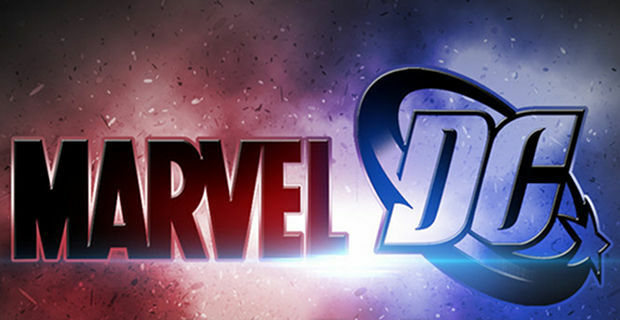 Which are you looking forward to most: Marvel or DC?